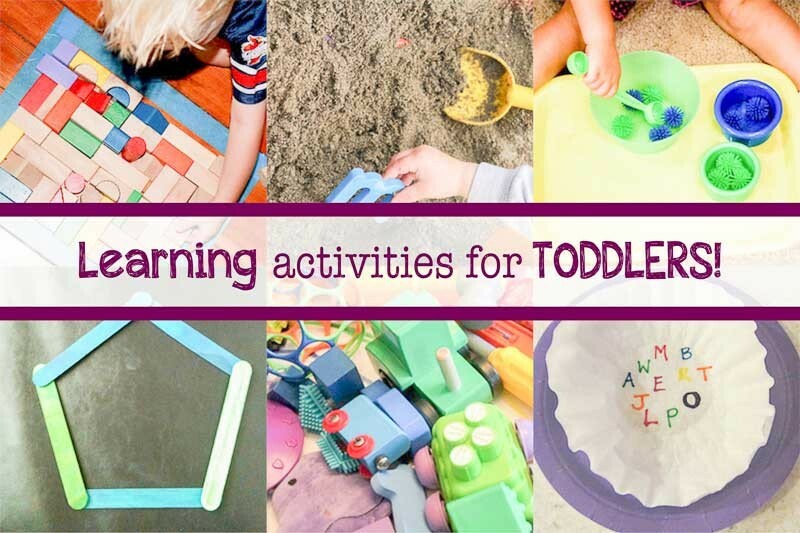 Toddlers are of an age where practically any activity is a learning activity, but it can be helpful to parents to know exactly what types of skills kids of this age can gain the most from. While kids have fun and enjoy themselves, they can also be observing and learning from the world around them in a completely unique and wondrous way. The world is a classroom for toddlers and some of their everyday activities now can help to lay the foundation for future skills like reading and counting. Kids generally start recognizing letters around the age of 2 or so, right in the prime of their toddler years. The easiest thing to start with are the letters of their name. As kids learn names and words, observing and mimicking what things are called, what better thing to start with than their own name? There are plenty of letter games and toys that can activate this part of your child’s brain, whether it be block letters, magnets on the fridge or construction paper cut-outs for a future piece of room deco – get hands on with the letters that spell your child’s name and even things around the house. Once they have a grasp on things they know and are familiar with, the easier it will be to introduce new words and concepts. Our I See Do You See Alphabets? personalized book introduces the letters of the alphabets and things that start with each letter too and it’s personalized with their name which would appeal to them and motivate them to learn faster. Toddlers may be too young for math, and while counting may be feasible, it is always best to start off with simple number recognition. Like with letters, there are plenty of games and toys that revolve around the activity of spotting, identifying, and naming numbers. Once kids are familiar with their basic numbers 0-9 they can begin to tackle larger numbers as they get older, continually building on the information they already know. Memorizing numbers can be helpful, too. Play memory games involving your home phone number or even your address. This can be a fun way for your child to learn and become familiar with numbers while also learning helpful information in the event they ever get lost or need help. Our I See Do You See Numbers? 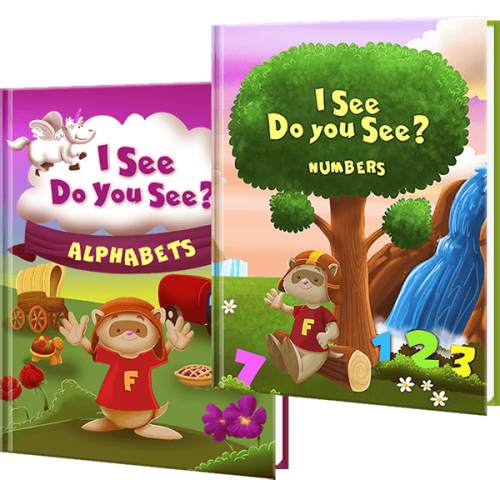 personalized book introduces numbers 1 through 10 and is perfect for toddlers. Not only do they spot the number they also have to count the items on the page providing hours of reading fun and education. Our world is full of color, and it comes in all different shades and hues – but before kids can begin naming intricate variations of any one color, they need to learn the basics first. For toddlers, it helps to ground them in places where they are familiar and places where they can easily practice, like at home. 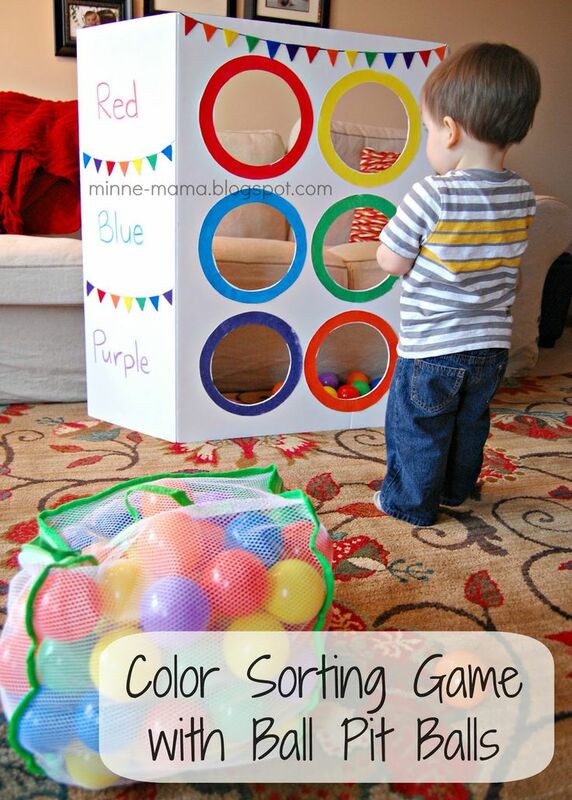 In addition to color games and puzzles, simply naming colors around the house or on clothing and out the window can help encourage your child to be curious and to pay attention to the world around them. By grounding kids in their surroundings, introducing them to new places, including places like daycare or preschool when they’re ready. There are plenty of games, toys and other things that drive kids to better their familiarity with letters, numbers and colors, but there is so much that parents can do in every other aspect of their lives, too. Ask children to spot letters they recognize while driving around town or see what they can spot on their box of breakfast cereal. Count the number of items you have whether you’re collecting their stuffed animals or asking them to count their chicken nuggets at lunch. Learning can happen anywhere and everywhere, and when it is made a part of your child’s every day, they are more likely to keep looking and learning as they get older, too.